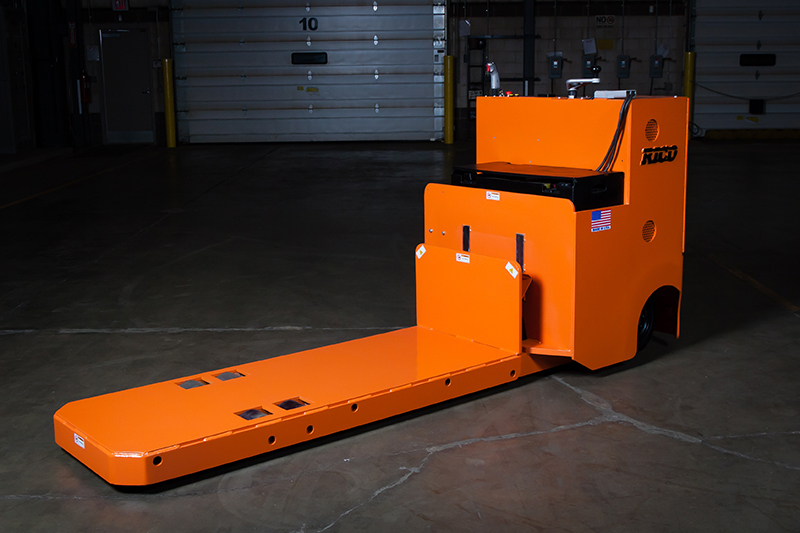 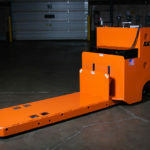 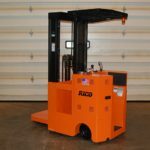 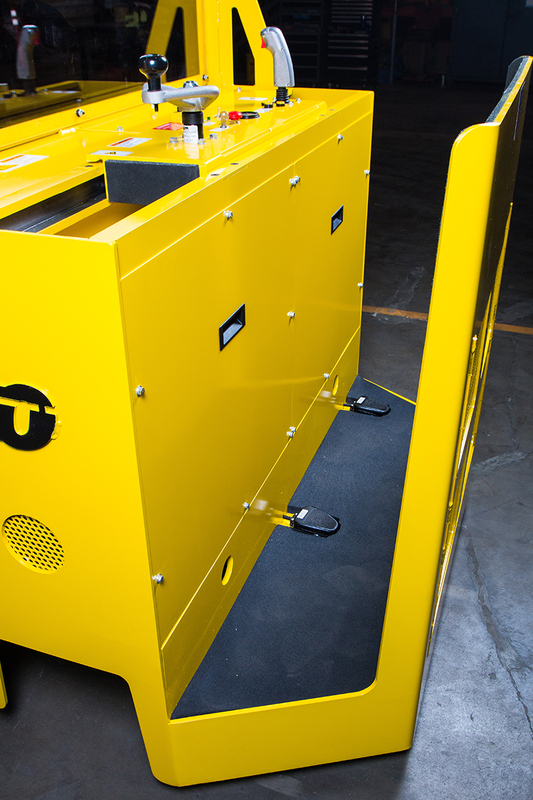 Rico’s Stand Up Rider Platform are designed high capacity loads and increased load stability. 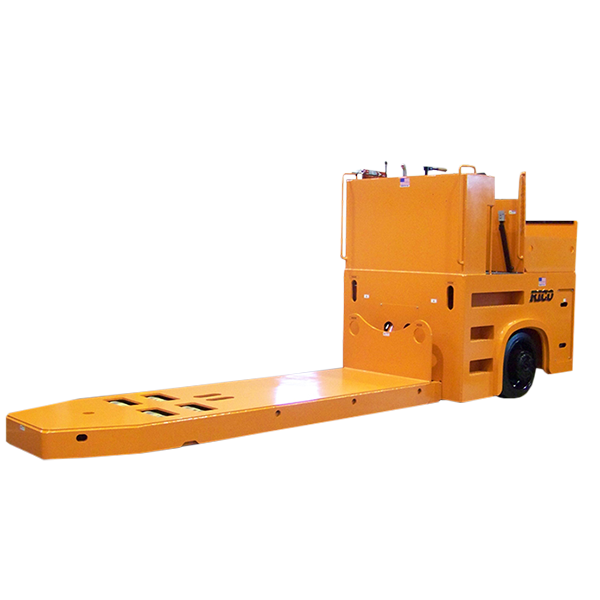 This design is offered in a stand up Rider version offering the operator comfort , control and increased visibility. 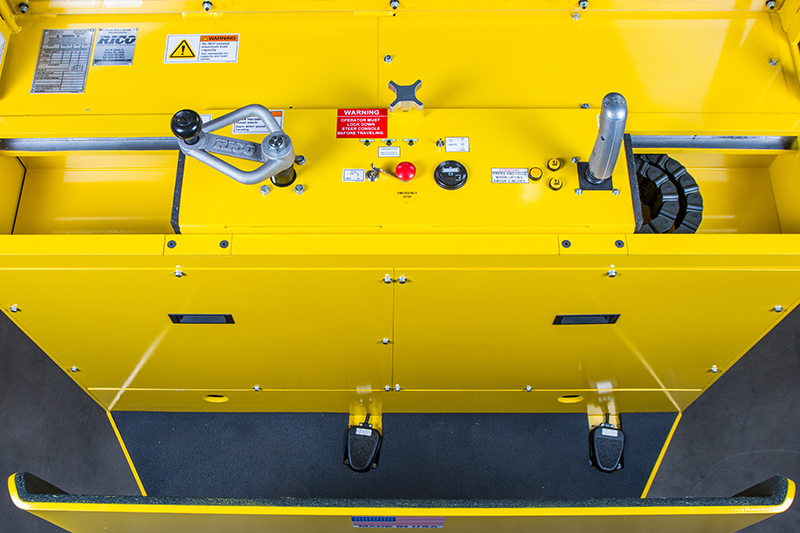 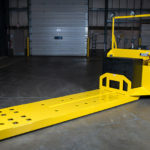 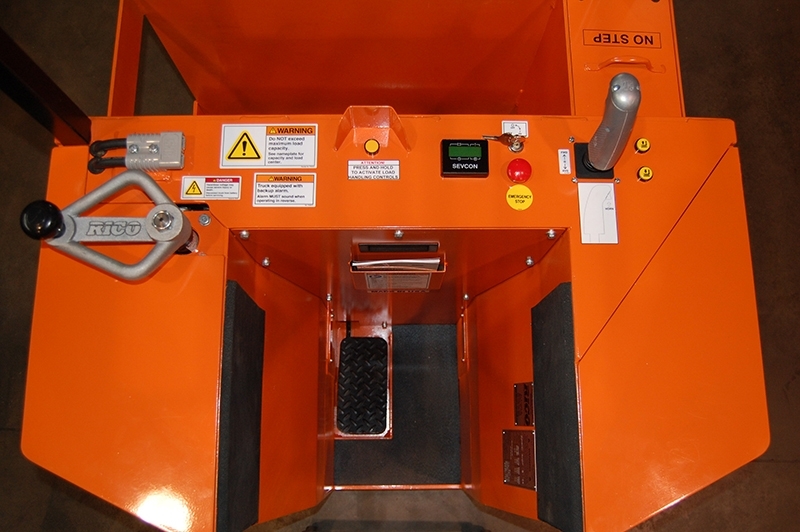 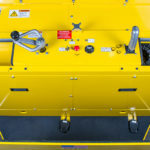 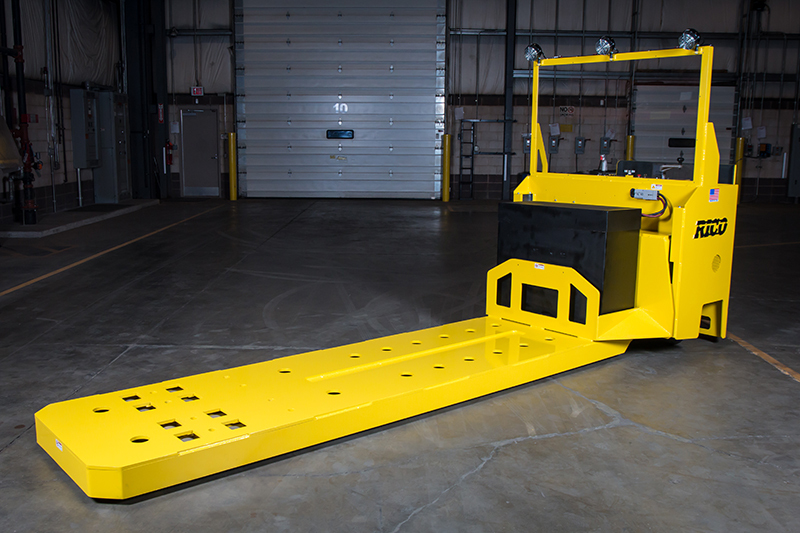 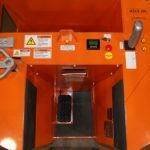 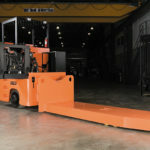 All vehicles are custom engineered to meet your specific application and load requirements. 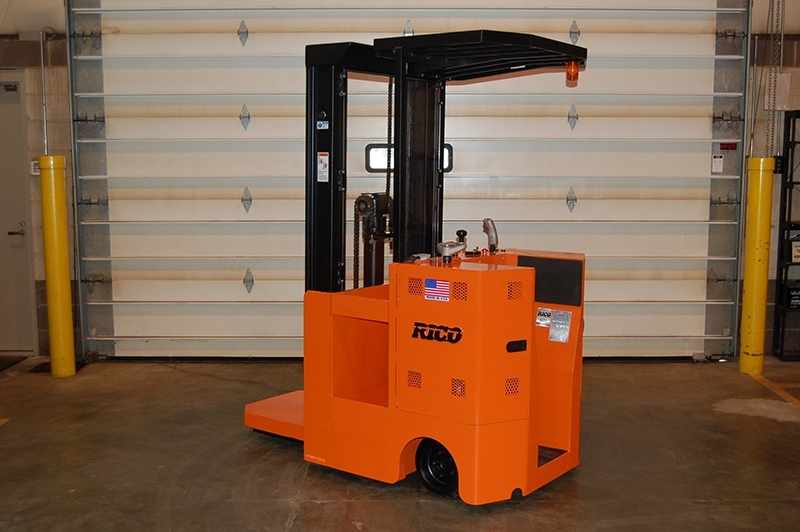 Rico’s Stand Up Rider Platform are designed high capacity loads and increased load stability. 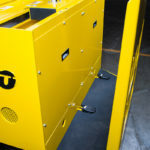 This design is offered in a stand up Rider version offering the operator comfort , control and increased visibility. 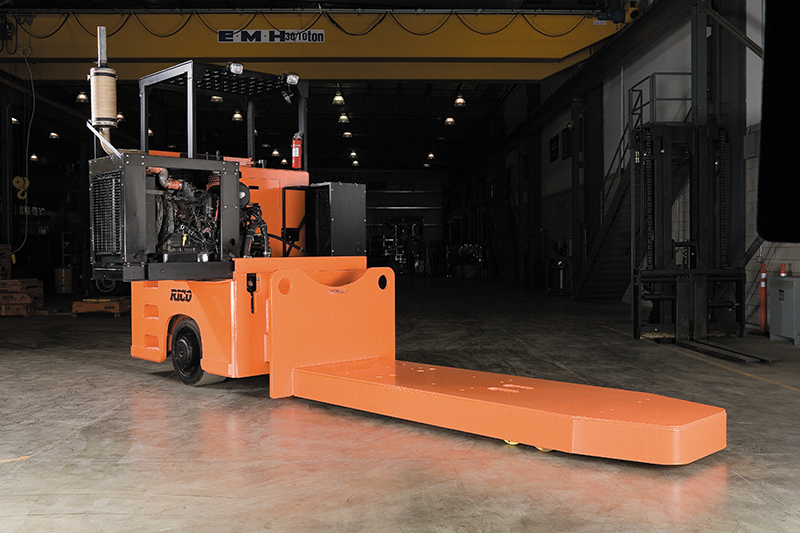 All vehicles are custom engineered to meet your specific application and load requirements.